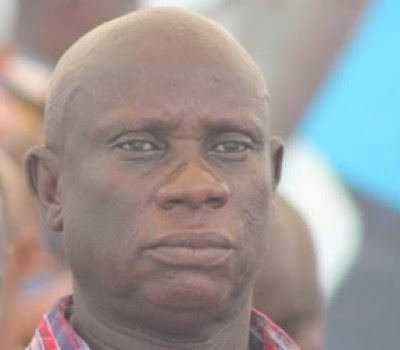 The deputy general secretary of the New Patriotic Party (NPP), Nana Obiri Boahen, has disclosed that his party is more vigilant on the grounds now than ever before. He explained that taking cognizance of events that led to their disputing of the 2012 general elections at the Supreme Court, the NPP was alert in the 2016 general election at the polling stations, so no individual or group or institution could twist the results of the polls to necessitate any court action. According to him, they're equally aware of the reasons behind their painful loss in 2008 and promised that such mistakes would not be repeated. Nana Obiri Boahen was speaking to Suncity Radio in Sunyani on his impression about the 2016 general elections. He was quick to add that the NPP’s performance in this year’s elections was the reward for hard work, perseverance, and fortitude. “It is an epic reaction to the toil and sufferings of Ghanaians under President Mahama,’’ he said.